Year round, but especially in the winter, we need to be sure we apply moisture to protect our lips against sun, wind, and cold. Unlike the rest of your skin, your lips don’t have oil-producing glands that shield the sensitive skin from the harsh effects of sun and weather. 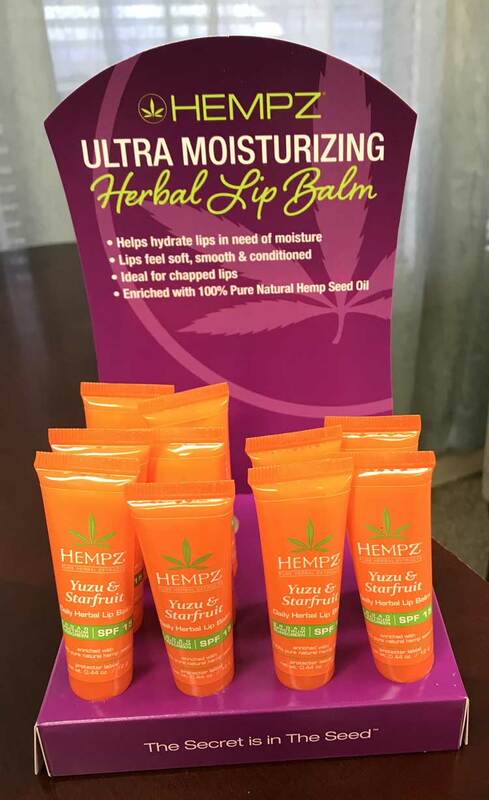 Natural, unscented lips balms like HEMPZ’s Yuzu & Star Fruit are the best choice to soothe your dry, chapped lips … keeping them kissable all winter long!